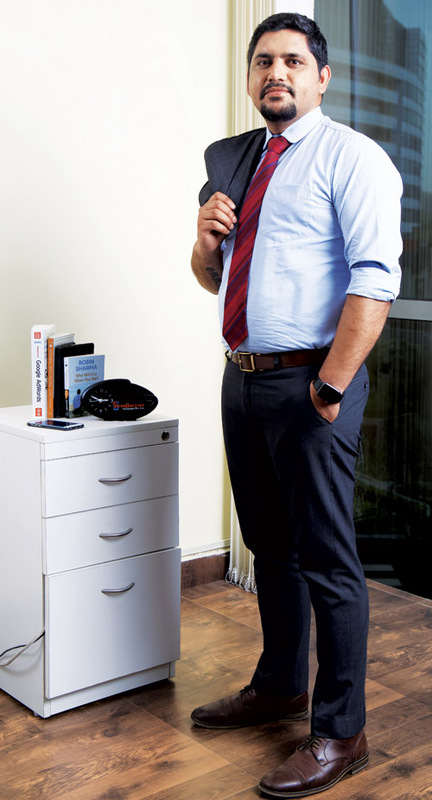 Rohit Singh is a veteran Marketer with a whopping 7 years of experience in Digital Marketing and Sales. Rohit as the Vice President of Apps Discover believes that organizations which invest wisely in technology, as a general rule, increase their operational maturity faster than their competitors. With a stable platform, organizations are able to innovate and develop unique and efficient business processes, enabling them to be transformational in their industries. The outcome is organizations being partnered with powerful brands, inspiring cultures, and increased financial performance. Having done his engineering from Maharshi Dayanand University and MBA from Army Institute of Management, Rohit is a proven and dynamic young lad whose profile reads out his success story. With his vigorous past experiences and hard-earned skills, Rohit takes care of every marketing aspects of Apps Discover, to keep it financially strong and strengthen its roots in the industry. He solves all those marketing problems which others choose to ignore. In short, he is changing the paradigm of how and what Marketing policies should be followed in order to galvanise the trust of Advertiser and Publishers. He has an extensive experience in testing new products, distribution channels and promotional strategies. Rohit worked with technology companies and gained experience of product demo, training and running pilot projects to test the feasibility of the products, Rohit has gained a lot of skills and expertise in his field. In the leisure time Rohit loves to listen to music and hang around with friends. Very few people know that he is very big fond of web-series too.